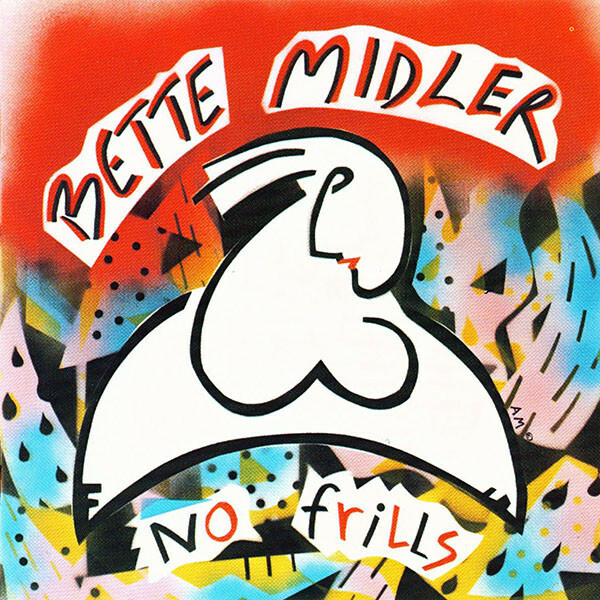 No Frills is the sixth studio album by American singer Bette Midler, released on Atlantic Records in 1983. 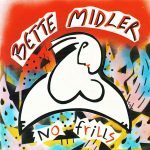 No Frills was Midler’s first studio album in four years, following the movies The Rose, Divine Madness! and the ill-fated Jinxed!. The rock and new wave influenced album was produced by Chuck Plotkin, best known for his work with Bob Dylan and Bruce Springsteen, and included three single releases; the ballad “All I Need to Know”, a cover of Marshall Crenshaw’s “My Favourite Waste of Time” and Midler’s take on the Rolling Stones classic “Beast of Burden”. Marketed By – WEA Records (Pty) Ltd.